Since being diagnosed with coeliac disease, the one meal I have really struggled with is breakfast. 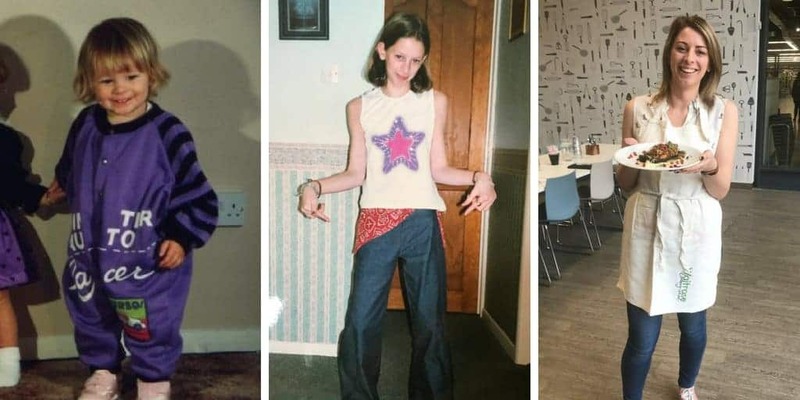 Substituting sandwiches and evening meals has been do-able for me, but I was always a sucker for cereal. Now, after years of trying to find something decent to start the day with, I have found a great range of gluten free cereals! What has always annoyed me with gluten-free foods is that by buying “Free From”, food manufacturers seem to assume you are a health freak. Whilst a lot of people understandable cut gluten out through choice, I did not want to have to give up enjoyabe food. Just because I can’t eat gluten, it doesn’t mean I want to live off of seeds and raisins. Which is why, ranting aside, I was so pleased to find a cereal that is actually FUN. 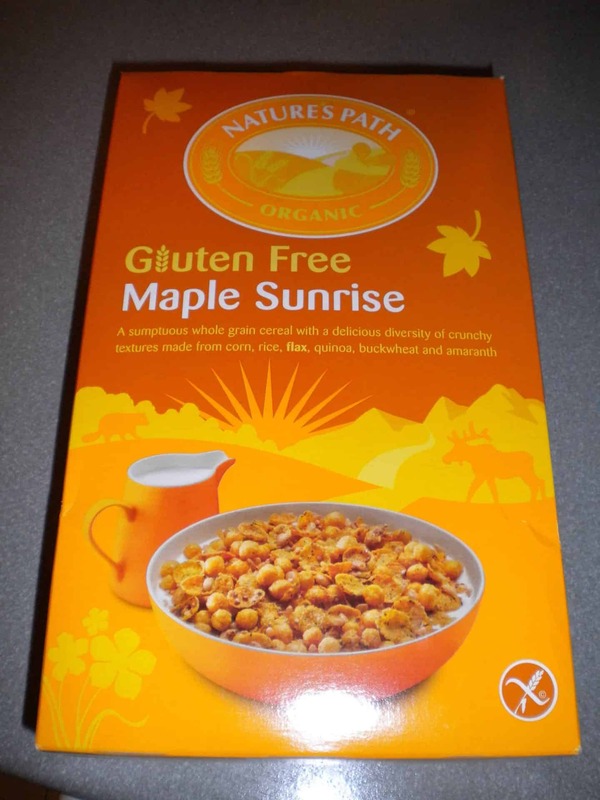 The gluten-free Maple Sunrise from Nature’s Path is a great-tasting cereal which brings the fun back to breakfast. This sweet-tasting cereal gives me something to look forward to in the mornings. With quinoa, corn, rice, flax, buckwheat and amaranth, this medly of flakes, crunchy balls and a sweet maple syrup taste make this an excellent product. Even better – the ingredients used are organic, making it delicious and good for you! I actually think this is the best cereal I have tasted – it makes a change from the boring, tasteless “overly-healthy” cereals that are available on the Free From market. This cereal brings me back to my childhood and the cereals that I used to enjoy – and I think this will become a staple in my cupboards from now on! I know they stock this cereal in my local Sainsbury’s, but for more info and stockists you can visit their website here. Previous Post The best gluten free pastry…..EVER! Writing from the US I have to say that my struggle with GF cereal here is that “they” seem to assume that all GF people want sweet cereal for breakfast! I yearn for cornflakes etc that do not have any perceptible sweetening and they are difficult to find–Corn Chex and Rice Chex are a good start though, and they are actually labeled Guten Free, which certainly saves a lot of squinting at labels. And WHY does “malt” have to be stuck in so many otherwise fine cereals? Trader Joes makes an oat cereal like Cheerios that is not sweet (and yes, I know the controversy about oats! ), but there aren’t many Trader Joes around. 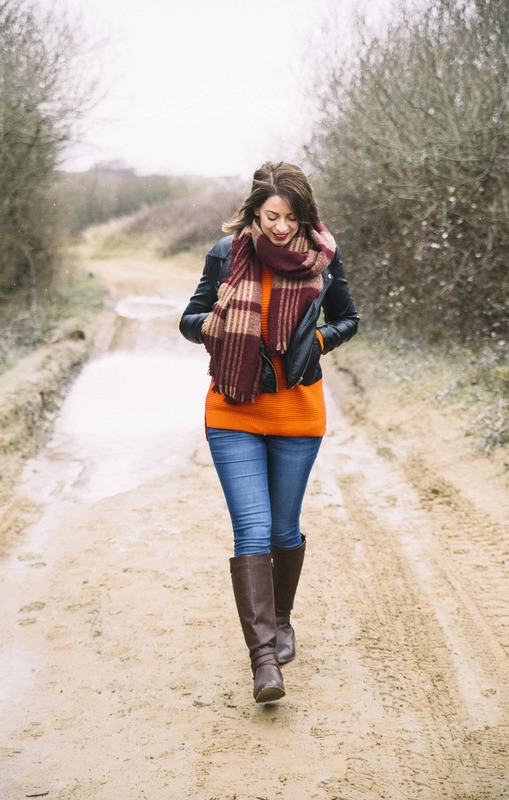 Equally, I agree with the blogger that GF does need to mean “full of seeds and fruit”. It is ironic how we seem to be having the opposite problems with cereal! Being in the UK I seem to only find bland cereals…perhaps we should switch!